When Italy became a unified country 150 years ago, the Region of Piemonte was its center and the catalyst of its early development. 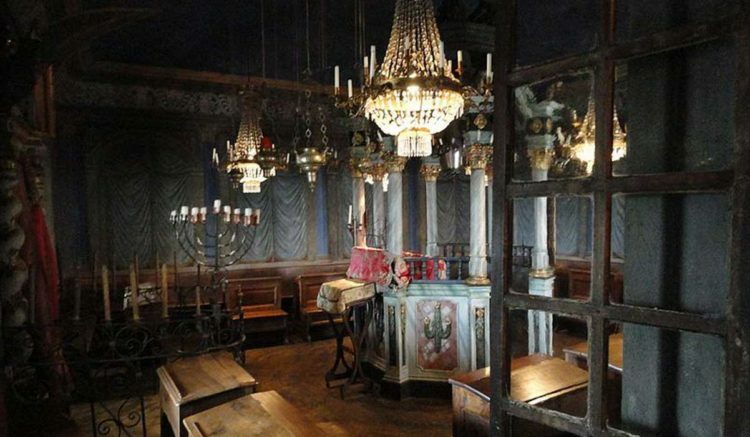 As the oldest minority in Europe, Italian Jews held a high stake in a process that sanctioned their emancipation, and they actively participated in shaping the new national life. 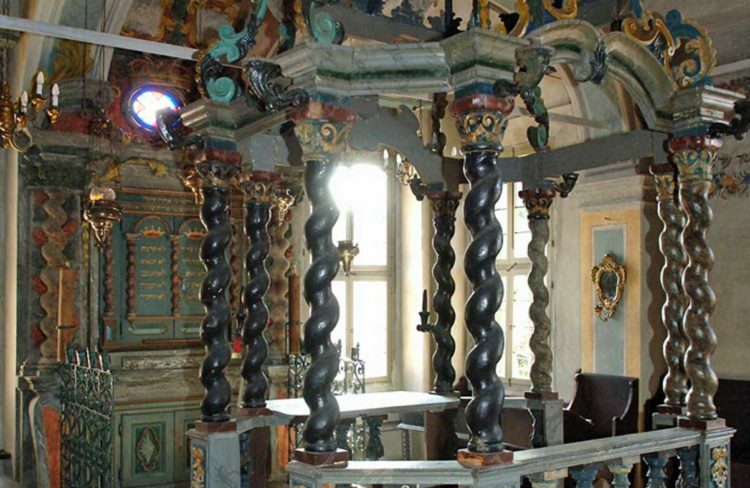 Since the 15th century, Piemonte had been home to a unique Jewish community rooted simultaneously in the Sephardic, Ashkenazic, and Italian traditions. Between 1679 and 1710, nearly two centuries after most cities in the rest of the peninsula, a Savoy decree confined the Jews of the region to life in the ghettos. 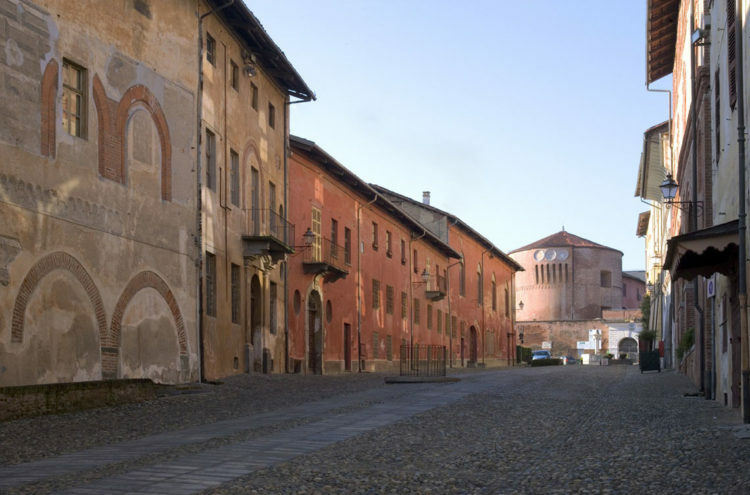 Within closed walls, the Jews of Piemonte developed strategies of survival and learned to negotiate their rights. 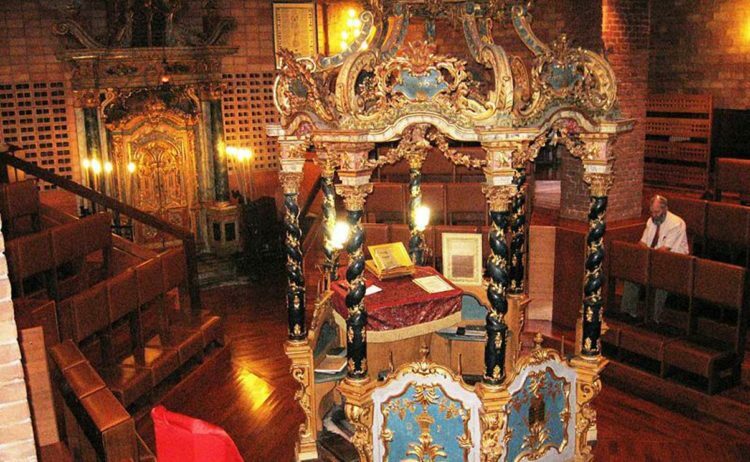 At the same time, a modern Jewish tradition flourished, splendidly reflected in the extraordinary trove of Piedmontese rabbinical and secular culture, as well as in architecture and the ornamental arts. Emancipation arrived with Napoleon, and the region’s Jews were eventually granted full rights in 1848. In 1861, Turin became the capital of Italy and a major link to central Europe. 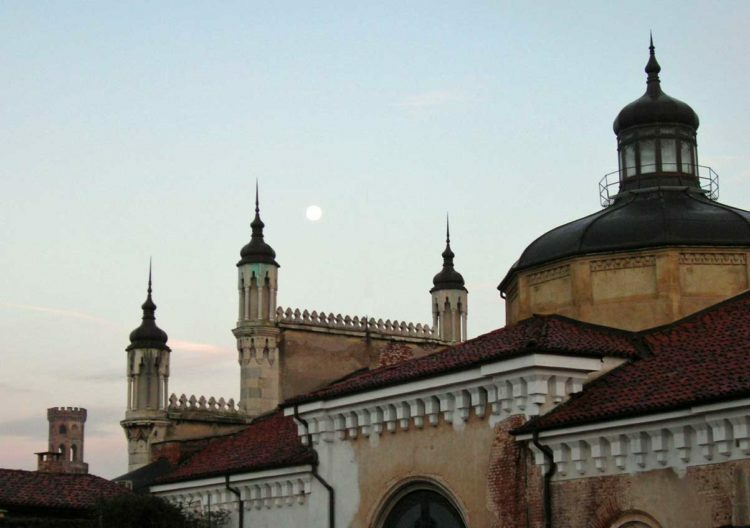 The city was a cosmopolitan cultural and financial center. 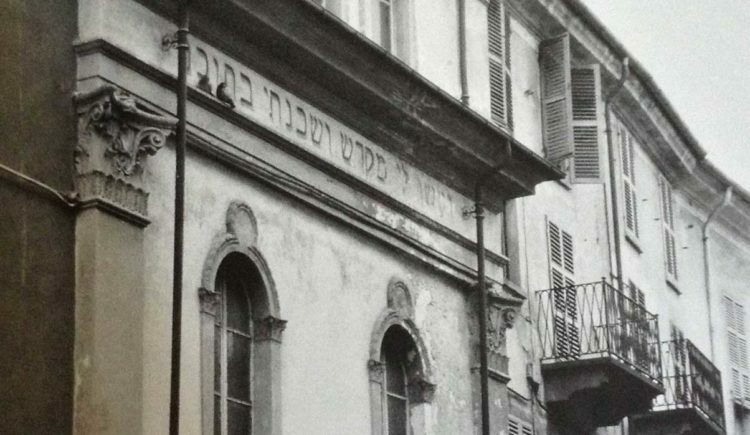 The local Jewish middle class, which had been profoundly involved in the process of unification, immediately proved to be an indispensable component of Turin’s new political, economic, and cultural life. 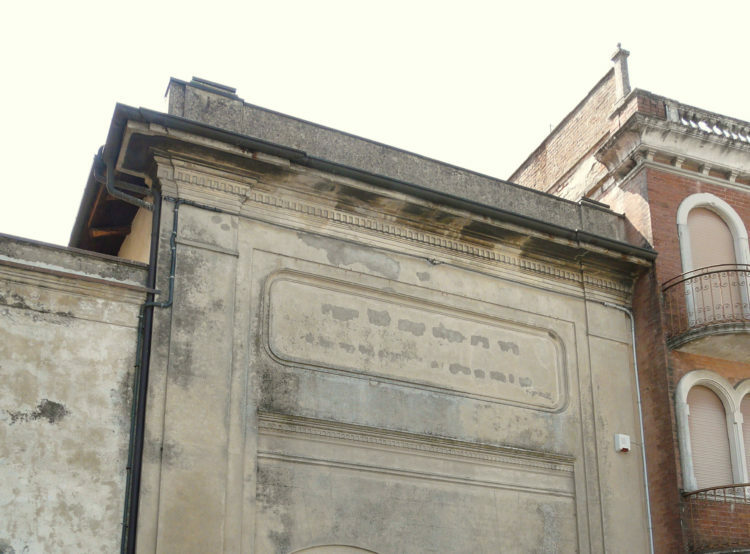 The Fascist racial laws of July 1938, the deportation of 400 Piedmontese Jews, and the destruction of the Synagogue of Turin left an indelible scar in the Jewish community. 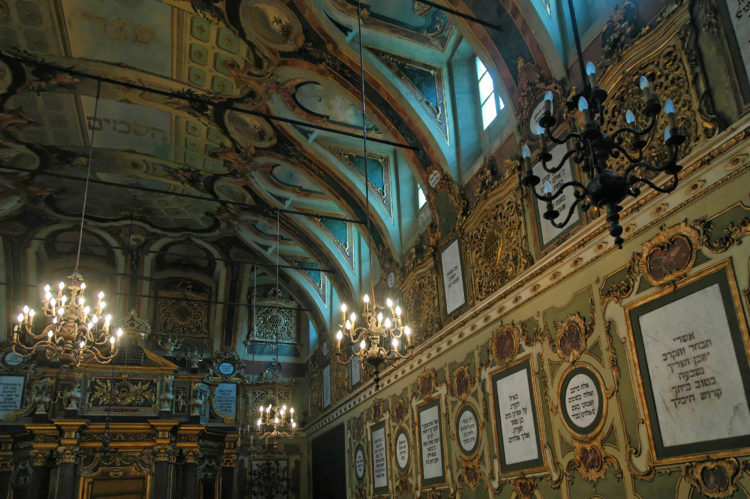 But after the war the synogogue was reconstructed, and contemporary Jewish life continued to flourish. 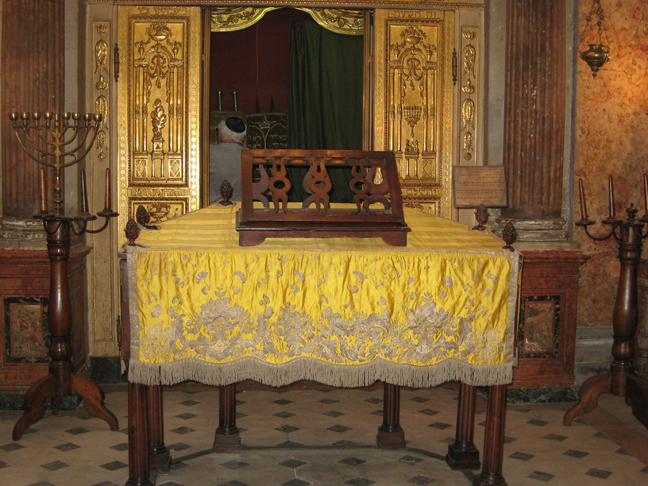 Amid the composite mosaic of the Italian Jewish liturgy, the Jews of Asti, Fossano, and Moncalvo maintain a rite called APAM, which is rooted in the French-Provençal culture. Their traditional language, Judeo-Piedmontese, jokingly dubbed “Yiddish-Piedmontese,” has remained a treasure close to the hearts of many contemporary writers. 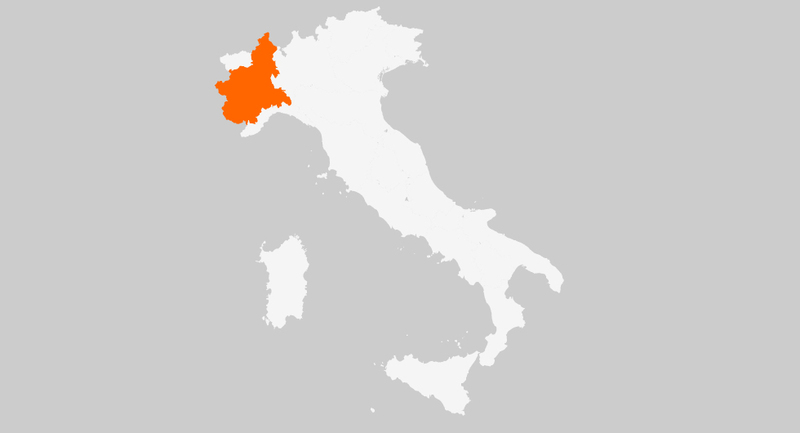 Piedmont’s Jewish communities developed in Alessandria, Asti, Biella, Carmagnola, Casale Monferrato, Cherasco, Cuneo, Ivrea, Moncalvo Mondovì, Saluzzo, Torino and Vercelli.